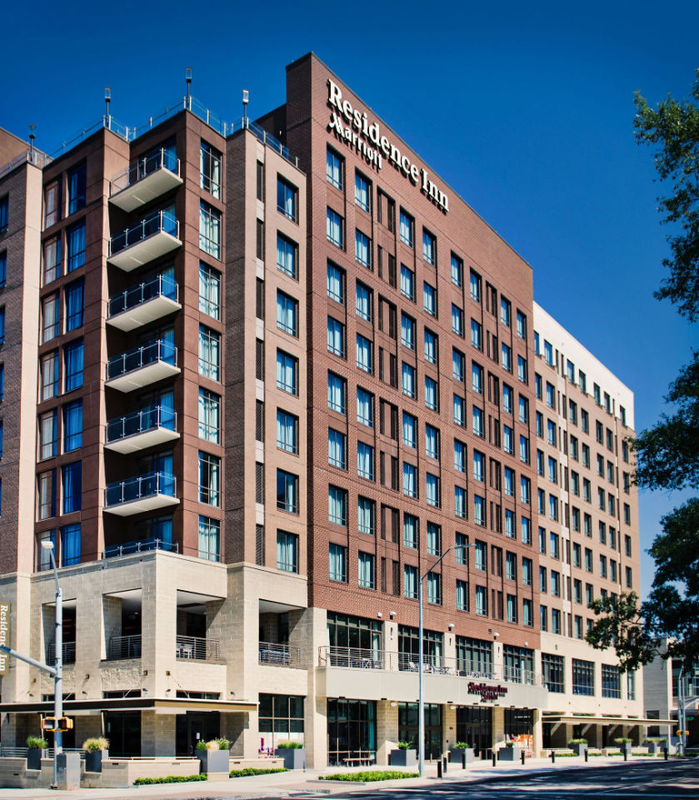 Located in heart of Downtown Raleigh, just steps from the convention center and multiple dining options both fine and casual dining. Located in downtown Raleigh, connected to the convention center. Dine nearby or chose to stay and enjoy the cuisine offered at their award-winning restaurant, Rye Bar & Southern Kitchen. Cozy up in this eight-room boutique style hotel coming to Raleigh Fall 2018! Be one of the first guests to experience original details of this century year old home. Enjoy a concert at one of the music venues located near this downtown boutique hotel. Also a short walking distance to dining and night life. Relax and enjoy a drink on the rooftop bar overlooking downtown Raleigh followed by shopping or dining at the many locations offered close by. start your day with a freshly baked chocolate chip cookie from the front desk and explore the surrounding areas such as shopping at cameron village or enjoy lunch at the hotel's grill & bistro lounge. 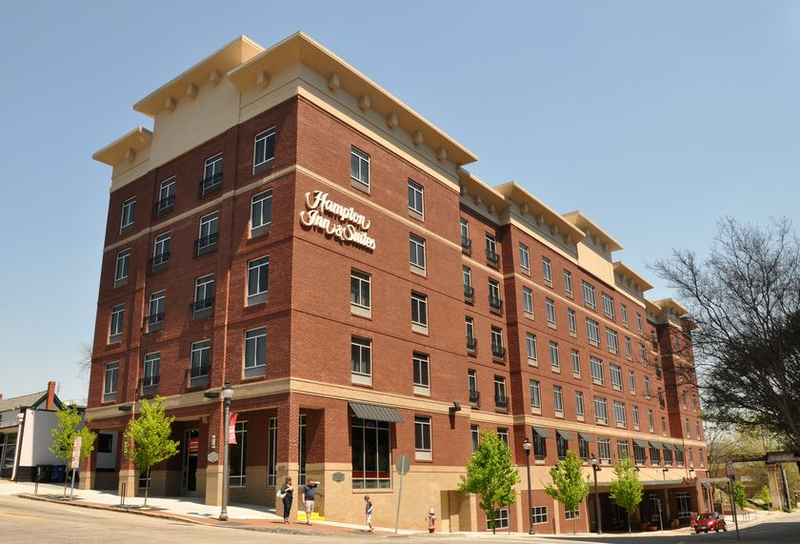 experience this European inspired hotel tucked in the busy north hills neighborhood. 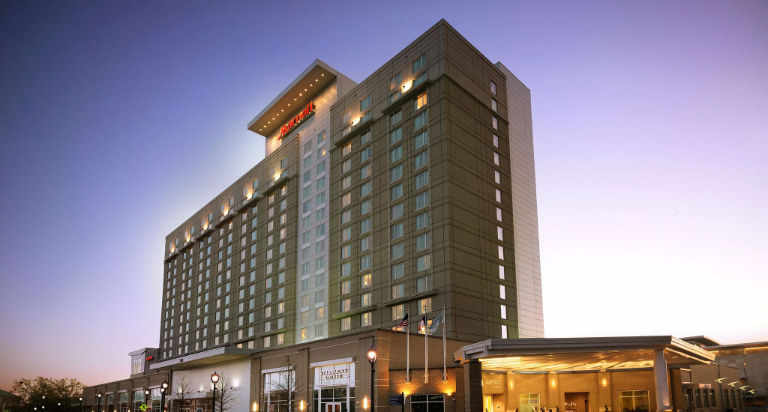 located right in the triangle region of shopping, dining, and entertainment. after exploring, enjoy a Spanish wine on the hotels rooftop bar! 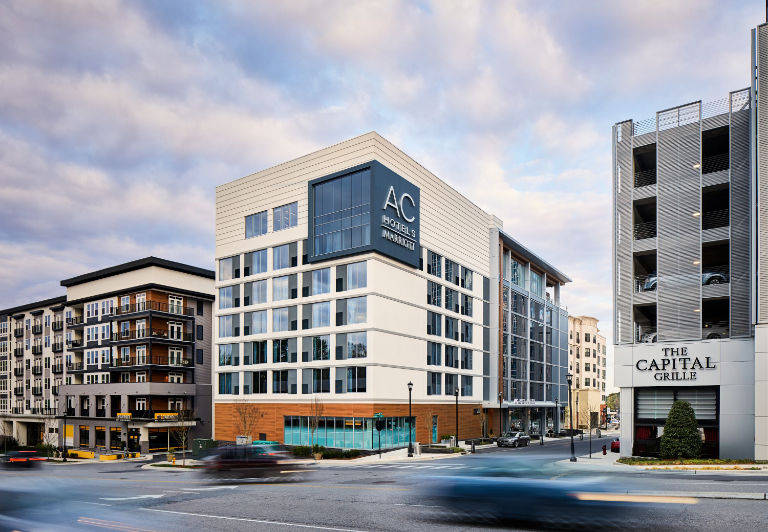 become inspired at this newly renovated modern hotel located in the north hills neighborhood just steps from shopping and dining. 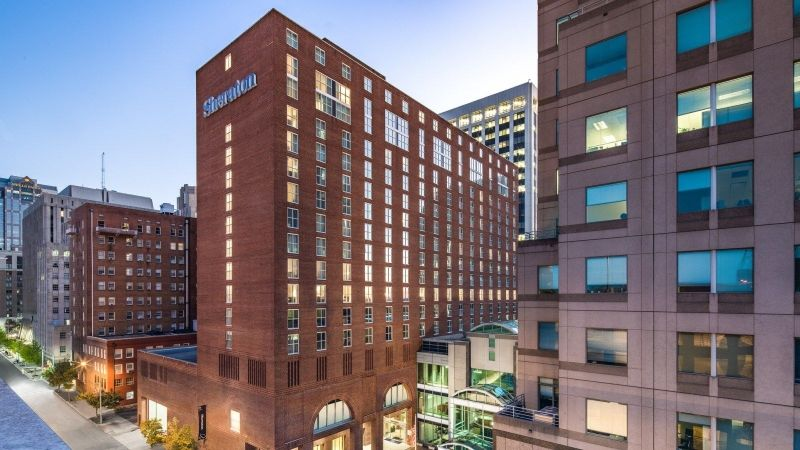 with this modern hotel located in the areas most walkable destinations, you are close to various activities, including an upscale bowling alley! wrap up in a cozy robe and enjoy a spa day or experience dining and shopping attractions close by this five-star hotel. This Contemporary hotel has been entirely reborn, including sleek guest rooms, enticing public spaces, 21,000 square feet of meeting and event space, and a well-equipped fitness center.